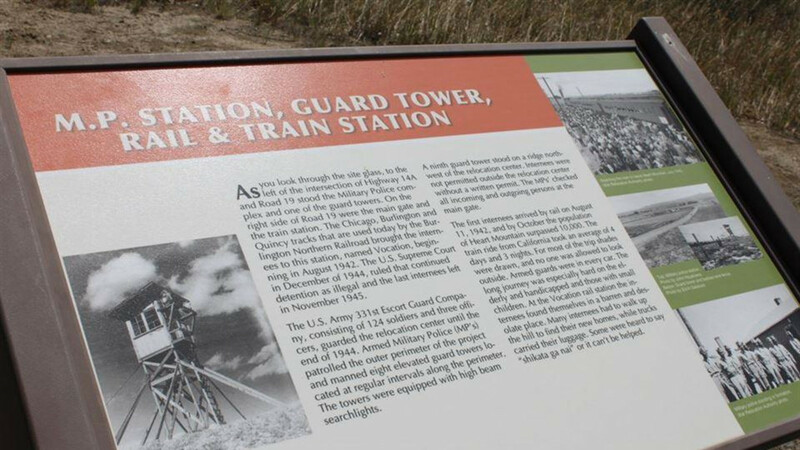 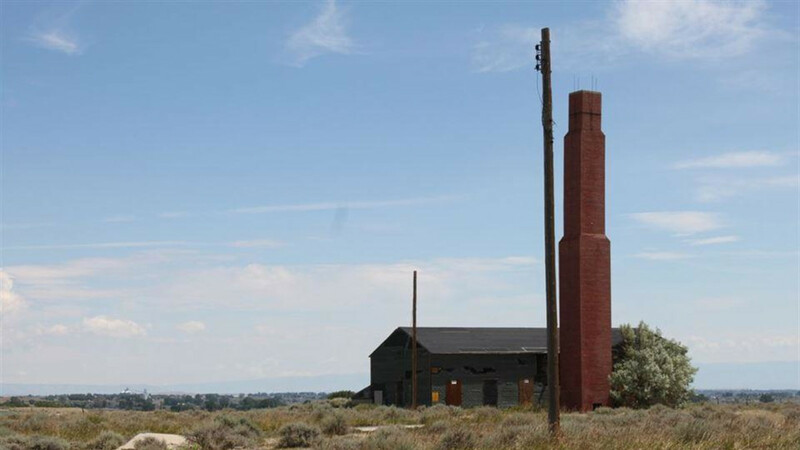 The camp gained National Historic Landmark status in 2007. 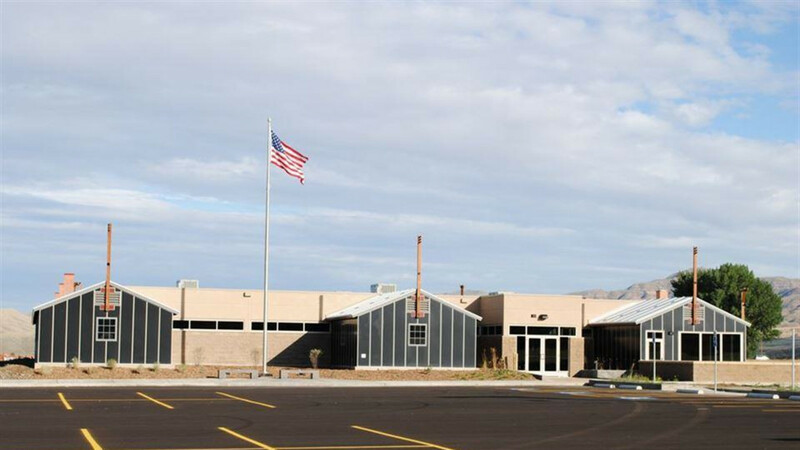 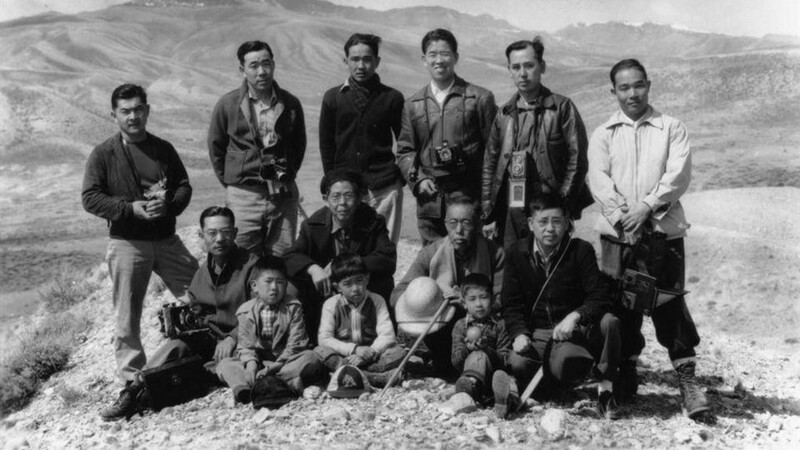 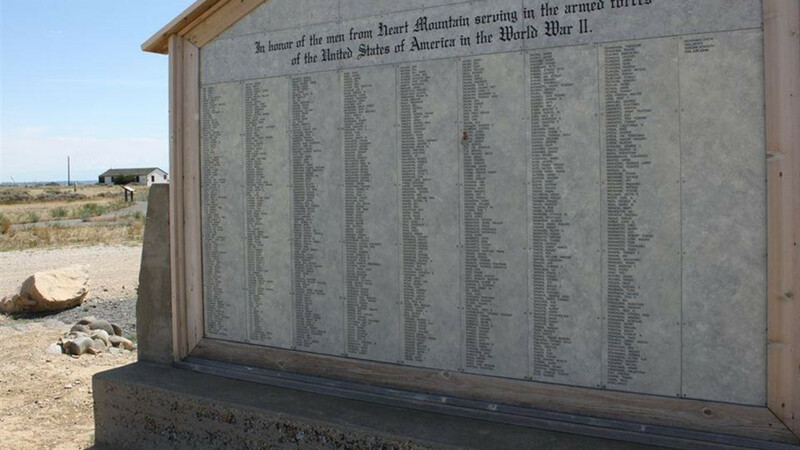 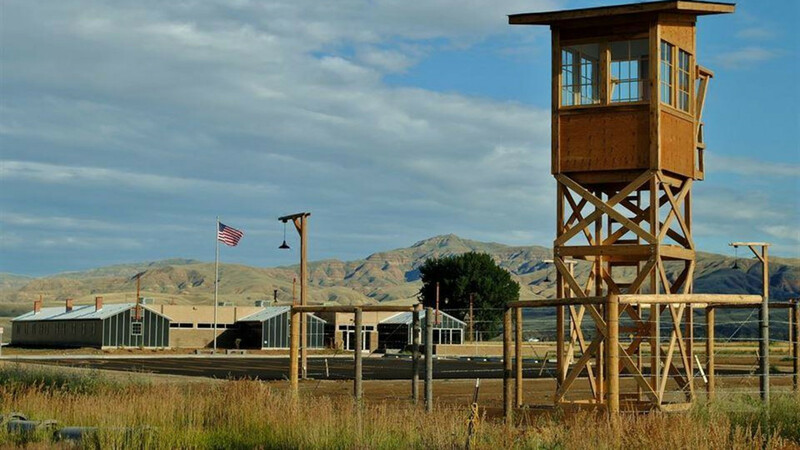 Now, with the Heart Mountain Interpretive Center, visitors can take an even more in-depth look at the history and legacy of the 14,000 internees who were relocated to Heart Mountain following the bombing of Pearl Harbor. 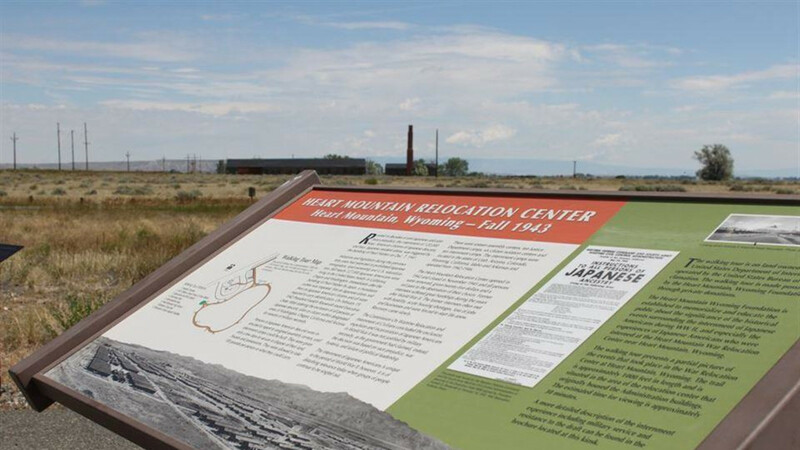 Managed by the Heart Mountain, Wyoming Foundation, a nonprofit committed to preserving and promoting the camp, opening the learning center is a long-time dream of the group’s founders coming to life. 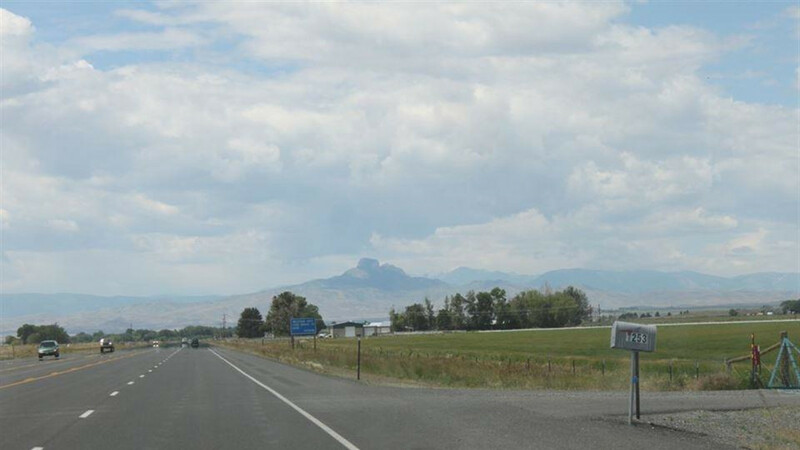 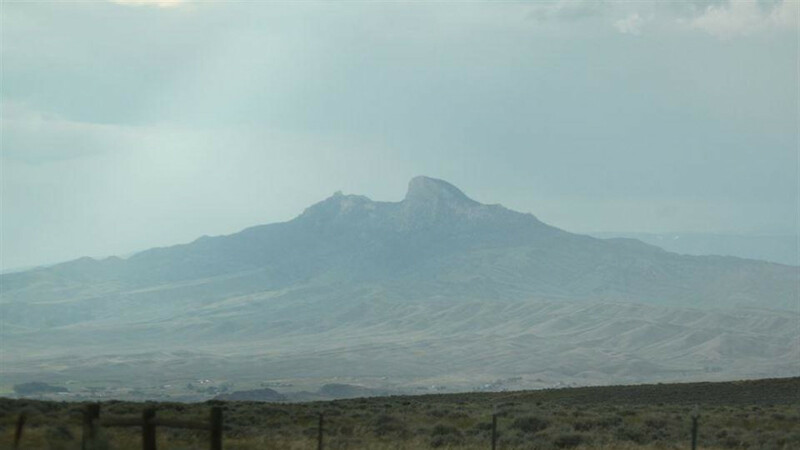 To get there, head northeast from Cody 14 miles on Highway 14A to Road 19.